Get continual monitoring, increased ratings, and improve your customer experience. Do it like a marketing expert. No experience required. Search popular online rating and review websites that customers use to find your business and others like it. If you don’t have a profile, or your details are incomplete, we will enhance your profiles or build them for you. 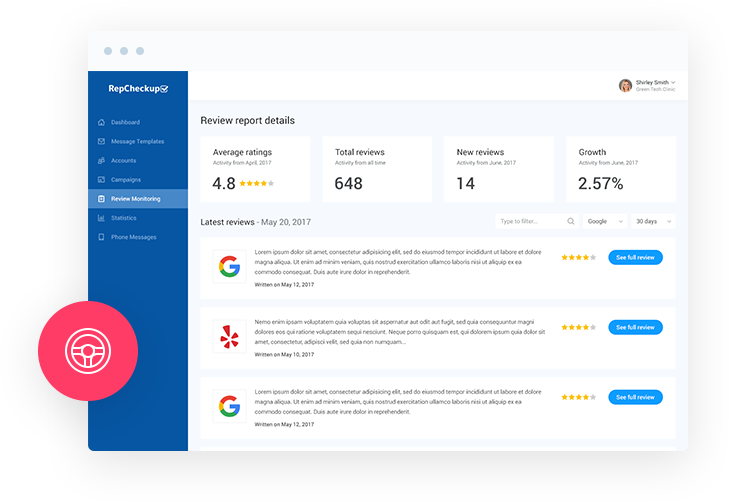 See how your online ratings and reviews compare to local competitors in your industry people also finding online. 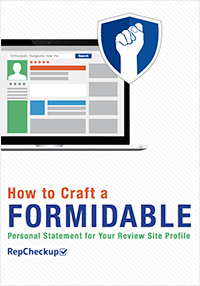 Monitor your online presence 24/7, 365, and get alerted when new ratings and reviews appear on your online profiles. Integrate directly with the world’s most popular software such as QuickBooks, SalesForce, and Wordpress for hands off. 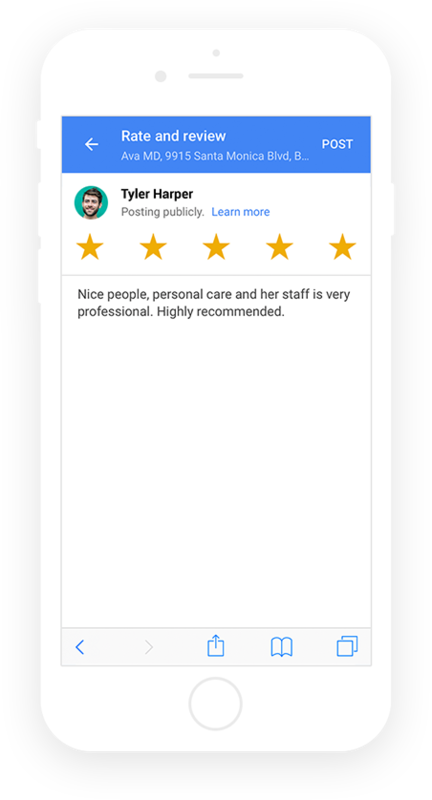 Capture feedback and get more 5 star reviews on your online profiles with customized text messages and emails. People that would not recommend your business are redirected to a feedback form to send their comments in private. 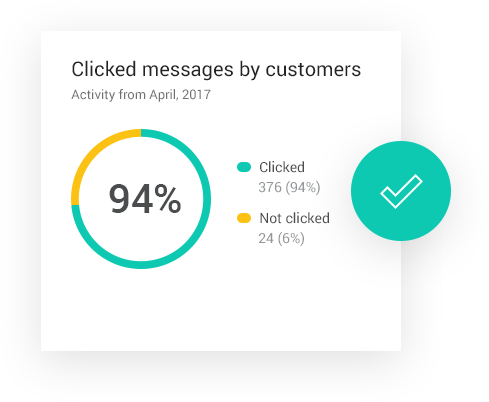 Track your progress over time with our online reporting dashboard and get reports for each location and review website. 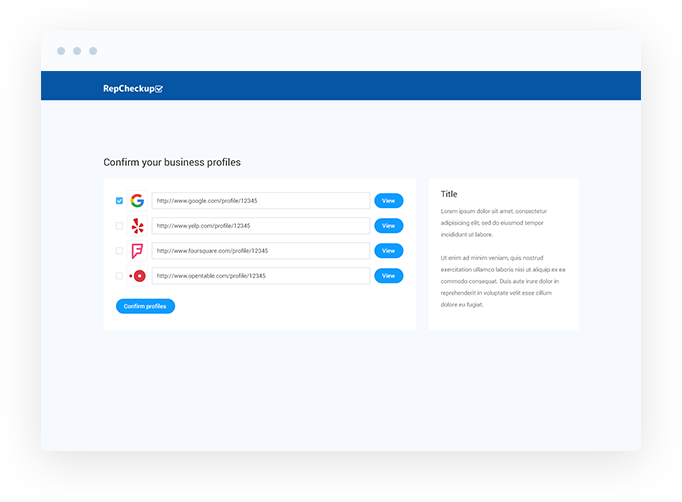 RepCheckup can help you ensure the offline realities of your business are accurately reflected online. Get started now for free!